If you are installing a fresh copy of Windows, among all other essentials, device drivers installation is one of the major tasks that will hinder you. This is especially true if you don’t have all the drivers downloaded into your PC. Windows does a good job of identifying and automatically installing drivers for most of the common hardware available in the computer market but there are devices which are not common or new enough yet to be added in the Windows driver database. 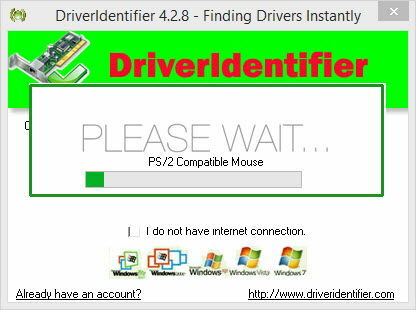 In this article, we will discuss about various methods of identifying and installing the unknown device drivers. If your hardware is not very common and you are not able to identify the device type for which you have to get the driver, this method will work for you. 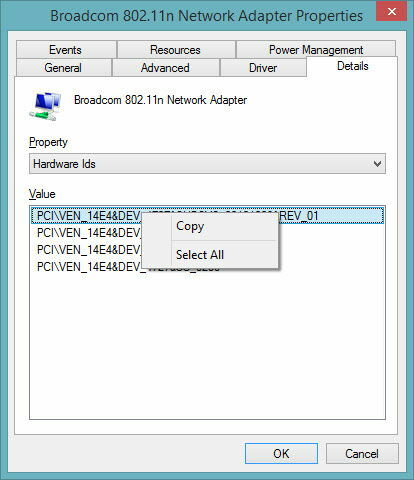 Windows can display Hardware IDs for all the detected devices in Device Manager. 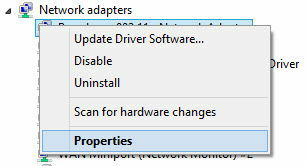 First we’ll need to locate the unknown device without any installed drivers. For this you will need go to Device Manager (Windows Key + X + M). Devices without installed drivers or malfunctioning drivers will be shown with a yellow exclamation mark at the start. 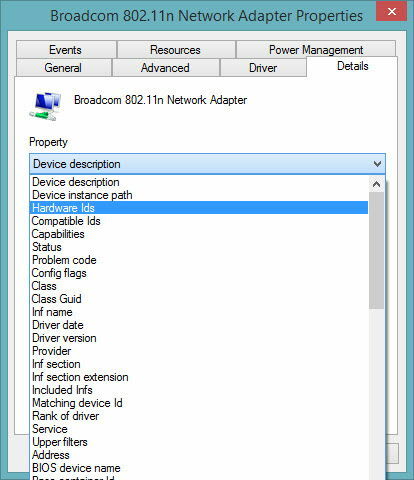 Right click the device you want to find driver for and go to Properties. Go to Details tab and select Hardware Ids from the Property drop down list. Right click the first value from the list and select Copy. Now paste this into Google Search. From the results, you will be able to download your required driver. If you are not satisfied using the manual method, you may use different software to automatically identify unknown devices. Some of the software which are used to identify unknown devices are discussed below. Basically, it does the same thing as we did it manually. It will identify the device manufacturer, device type, model and sometimes the name of the device. You only have to right click the device and select Find driver. The results will open in a browser window from which you can select and download the appropriate driver for your device. UnknownDevices is a small utility that was written to provide computer technicians with a simple way to identify those “Unknown Device” devices that show up in Microsoft Windows after a fresh install. UnknownDevices is a portable program which does the same thing as Unknown Device Identifier. DirverIdentifier will scan your hardware using a unique technology. It will indicate the name of the manufacturer , version of your devices. The basic concept of DriverIdentifier is the same as discussed above. It will not download the drivers for you but will guide you to the driver download sites using Google Search. After a Windows fresh install, the most important thing is the installation of essential device drivers so that your computer becomes usable. 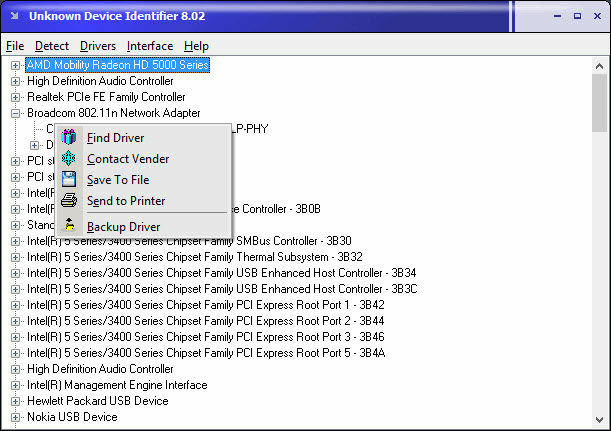 If you are sick and tired of identifying the unknown devices in your device manager and then finding and downloading the drivers separately, you will need to have an automatic device driver updater program. 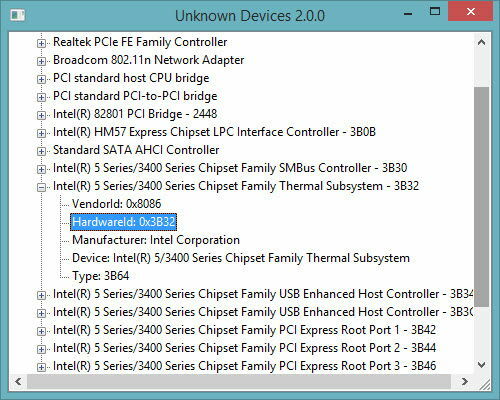 Hopefully this article will serve as a guide on how to identify and then install unknown device drivers in Windows. If we have missed anything, we would love to have your feedback through comments below. Nice post. I used to have a drivers copy on my pc all the times till win xp. Afterwards, the windows supported auto detection of drivers. But for many devices like printers, thr drivers still need to be added manually, so we can use this method. Thanks. Shani Skiny liked this on Facebook.